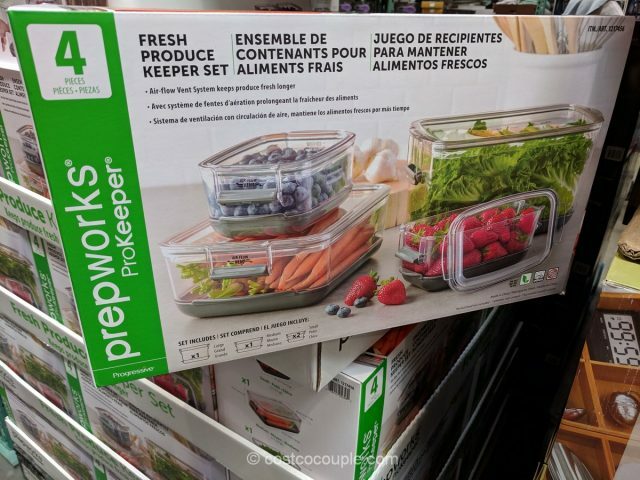 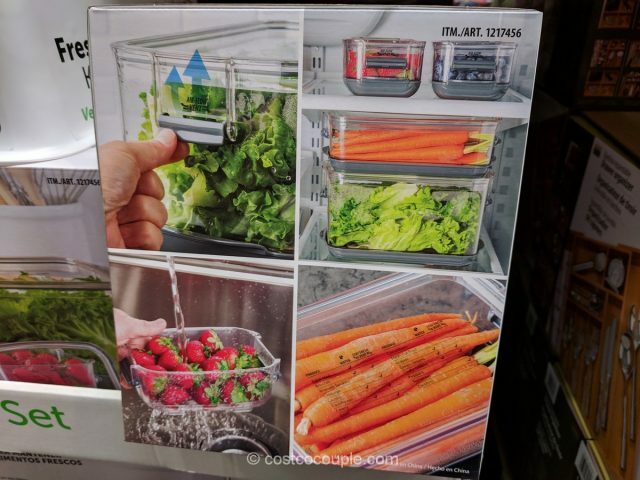 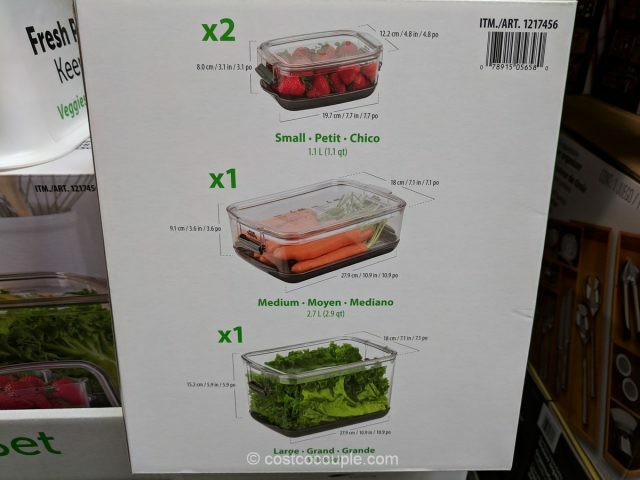 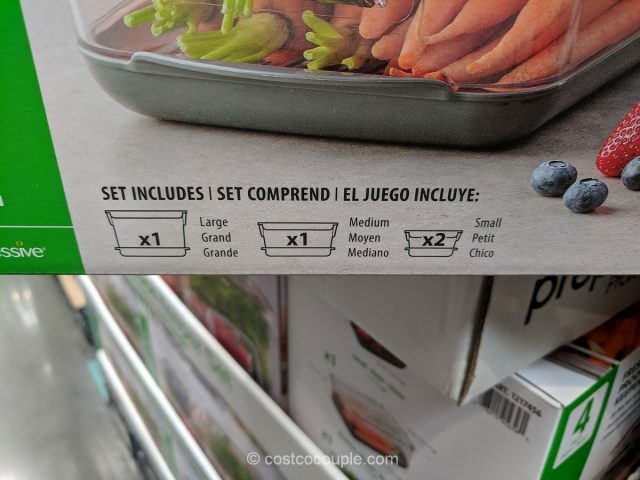 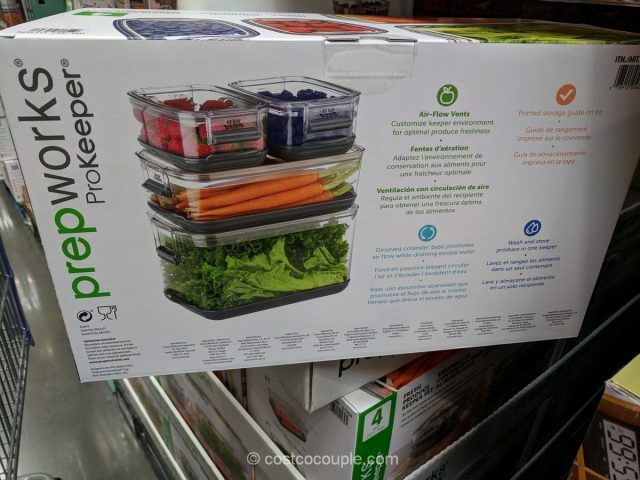 The Prepworks ProKeeper Set features containers with air-flow vents and grooved colander bases that promote air flow while draining excess water. 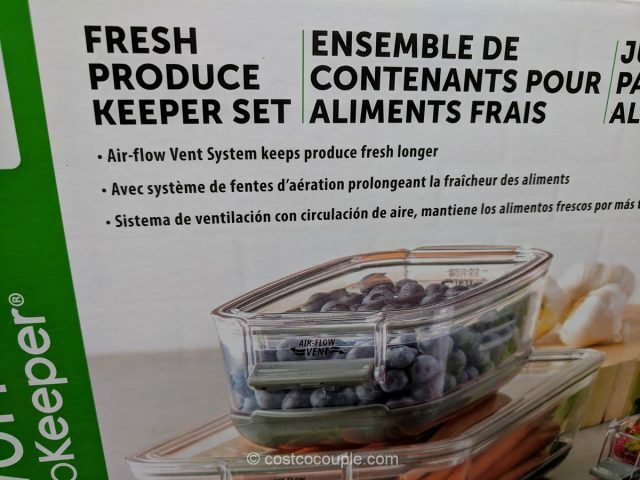 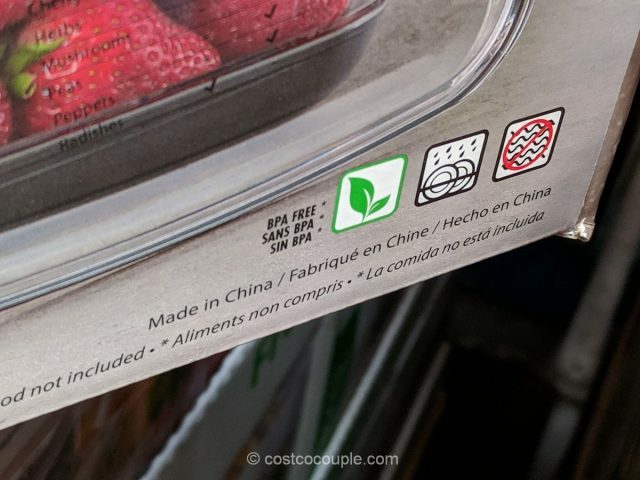 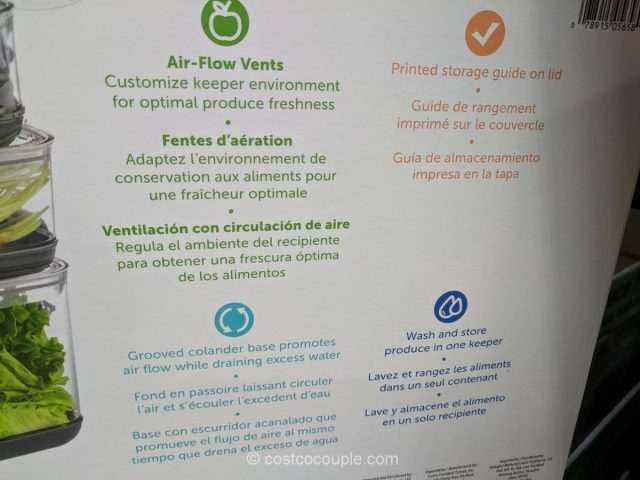 These features will help keep produce fresher longer which ultimately saves us money. 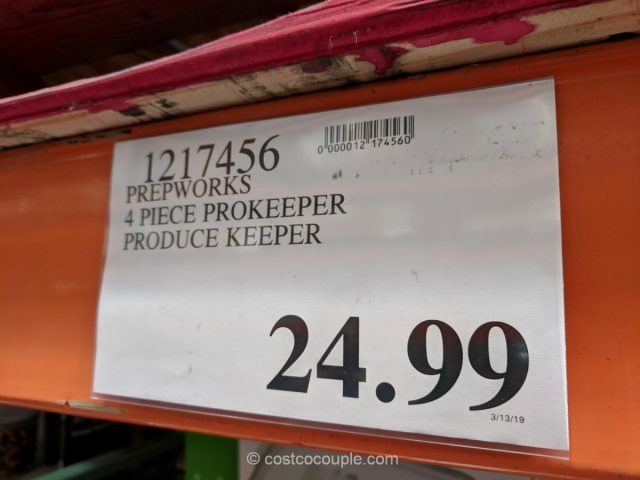 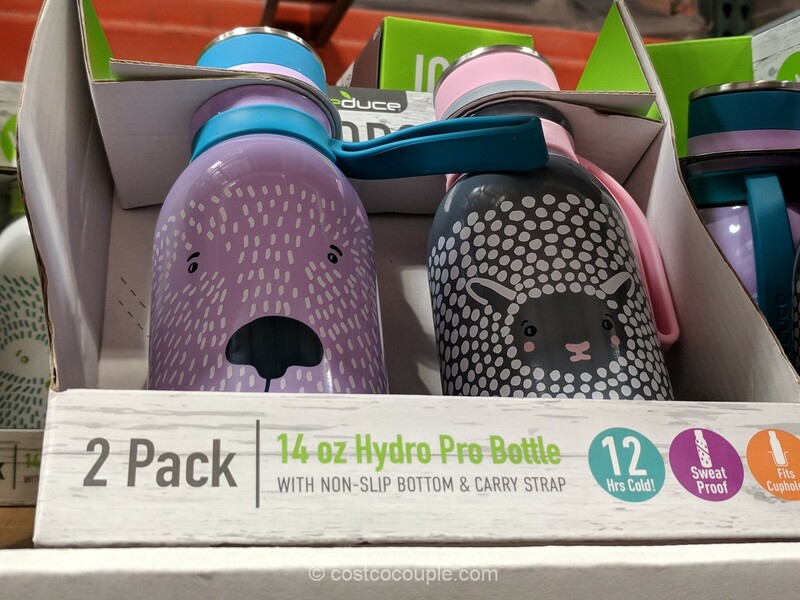 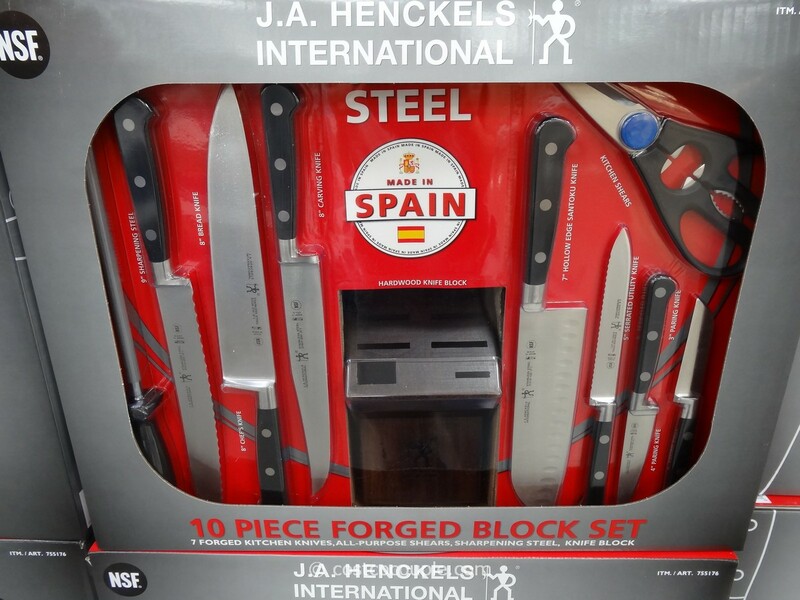 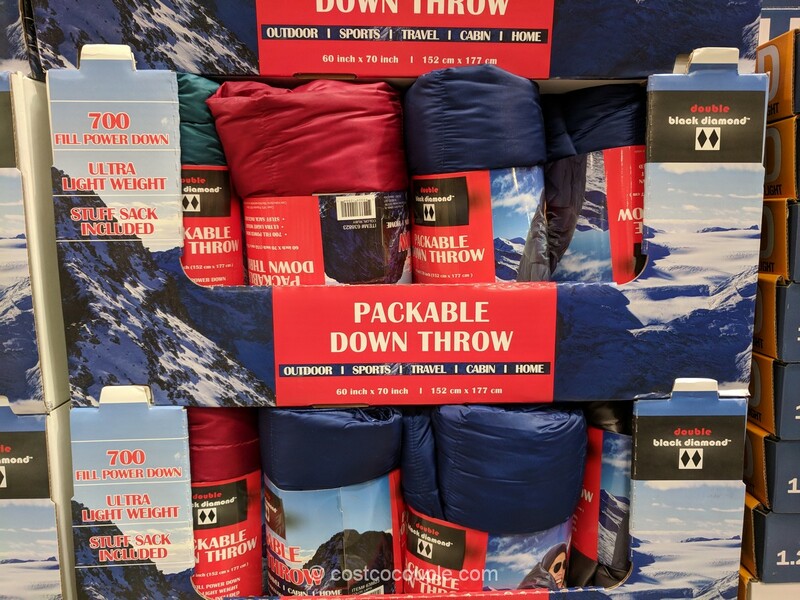 The Prepworks ProKeeper Set is priced at $24.99.